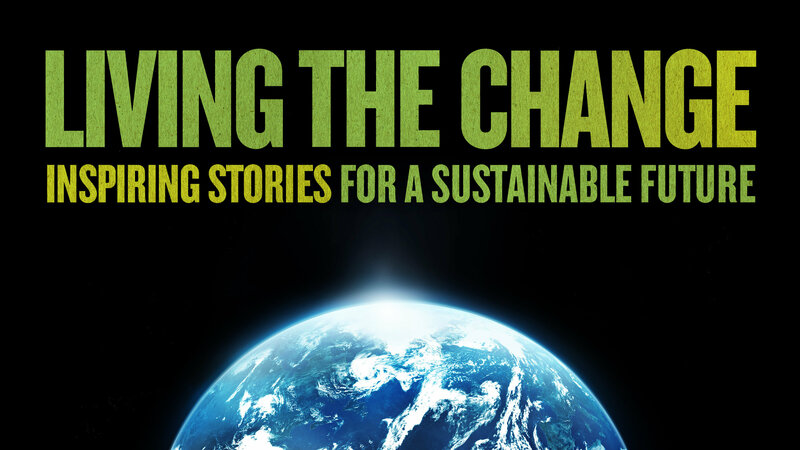 “Living the Change: Inspiring Stories For a Sustainable Future” – This film explores solutions to the global crises we face today – solutions any one of us can be part of – through the inspiring stories of people pioneering change in their own lives and in their communities. This event is part of Transition Framingham’s annual positive progress film series. Thank you to everyone who voted in our online poll – this film was the clear winner! You can watch a trailer for the movie here.